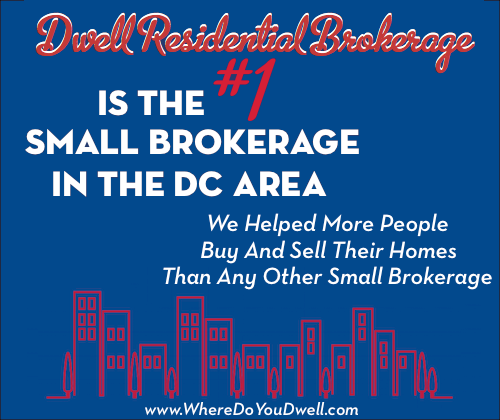 Thinking about moving before the end of the year? If so, let’s make sure you cover all your bases and do it the right way. Selling a home in the fall market is a little different than the height of the Spring selling season, so here are the straightforward strategies you need to know to get the most profit out of your home during this time of year. There are yearly cycles to the real estate market, where demand and the number of potential buyers goes up and down. If you want to sell during the fall, for tax purposes or whatever reason, you should definitely begin now, since there’s usually a 30 day period between going under contract and settlement. 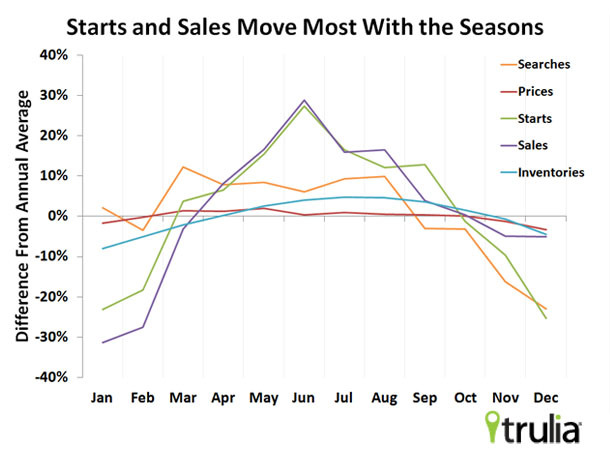 You’ll typically see fewer buyers looking starting about a week before Thanksgiving. This lower buyer count will continue until mid-January, so if you are going to sell your home in the fall, the best time to get it on the market is September or October. 1. Determine WHY you’re selling. And then keep it to yourself. Determining exactly why you’re selling is an important first step, since that will dictate your decisions on several factors moving forward. It impacts the selling price to how much time and effort you invest in getting your home ready. Less time on the market OR more money to walk away with…different goals require different strategies and the exact “to-dos” for the rest of the steps below. Then, don’t reveal why you are selling to potential buyers or their agents since that information can be used against you at the negotiating table. When asked, simply say that your housing needs have changed. What kind of buyer will likely purchase your home? Your home probably appeals to a certain type of person or group of people. This is the most important question you can answer when marketing your home to sell. Take a moment and really think about it. Write it down – who are they and what do they want most in their new home? Then you should ask yourself if your home meets their needs? Will they feel at home when they enter yours? That’s the goal! 3. Make your home shine. You put your personal stamp on your home because you live there, but now someone else is going to. If you want the most for your home in the fastest time possible, now is the time to get your home looking like THEIR home – ready and waiting for them. Don’t overlook how first impressions can set the tone and emotional feel of your home. You may not be able to change its location or floor plan but you can do a lot to improve your home’s appearance so that your most likely buyer will like what they see and pay you accordingly. Buying a home is an emotional experience so you want them to be able to imagine themselves living in your home. Clean, declutter, scrub, dust or paint if necessary to give you home the WOW factor, top to bottom! 4. Do your homework before setting a price. You’ve identified your most likely buyer and made your home feel more like home to them. Now, you’ve got to price it right to get that buyer in the door. Remember, pricing too high is just as costly as pricing too low! You want your home to compare favorably to others in the same price range in your neighborhood or you won’t be taken seriously by buyers and agents. An overpriced home will remain “branded” as it sits on the market. New buyers will automatically think there’s something wrong with it, even tough we know that’s not true. The only thing wrong is probably the price. You want to find that sweet spot that says “good value”. A vacant home looks forlorn and forgotten, and not very appealing or “homey” to potential buyers. If you can, stay in your home or at least, keep it furnished so it looks like you still live there. Moving before you sell also signals to buyers that you are probably highly motivated to sell, and fast. This is something else that can hurt you and gives them an advantage when negotiating. Also, if you are selling your home, you probably need to buy one too, check our tips for that too – Want to Buy a Home Before the End of the Year?